Real Asian Beauty: Inexpensive Christmas Gift Ideas from DIVISORIA! 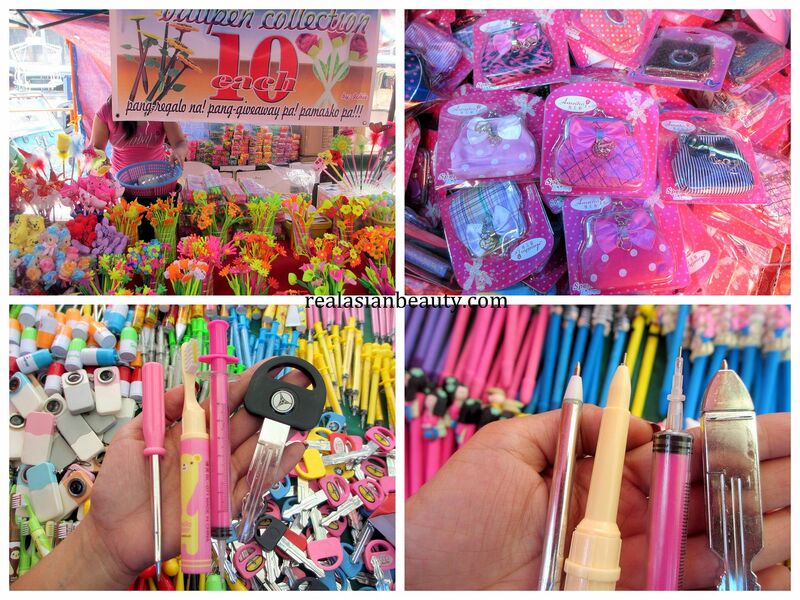 Inexpensive Christmas Gift Ideas from DIVISORIA! Christmas season also means shopping season! 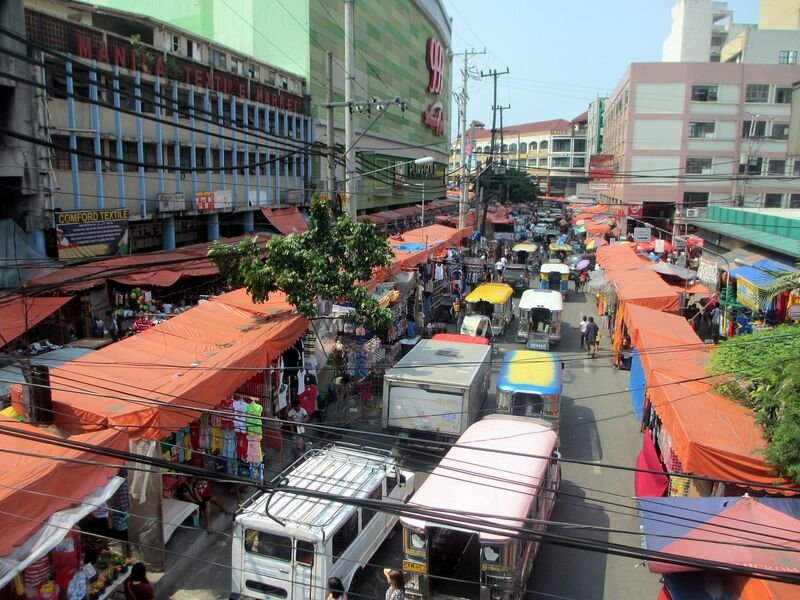 And here in the Philippines, the first thing that usually comes to mind is DIVISORIA! 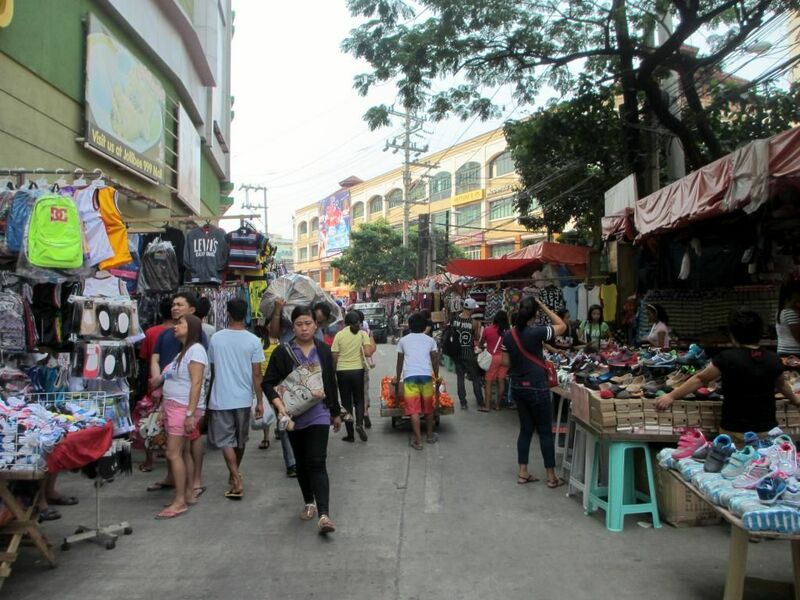 Divisoria is a shopping district located in Manila where one can find assortment of low-priced goodies and bargain items. (Similar to South Korea's Namdaemun Market and Hong Kong's Ladies Market) They sell everything from apparel, accessories, fruits and vegetables, home appliances, DIY stuff, sewing materials, party favors and everything you could think of! Some people don't like going to Divisoria because it's never a piece-of-cake to shop there, really. One must be brave enough to go through the hassle of traveling all the way to Manila, the heat, the muddy streets, the hoard of people and sometimes, sad but true, snatchers and pick-pockets. If you are brave enough, you will be rewarded because you will be satisfied once you get home! With just a small amount of money, you'll be able to buy all the things on your to-buy list plus all things that you don't need but still bought anyway! It's never too early to shop for Christmas gifts, especially if you want to avoid the Christmas rush. 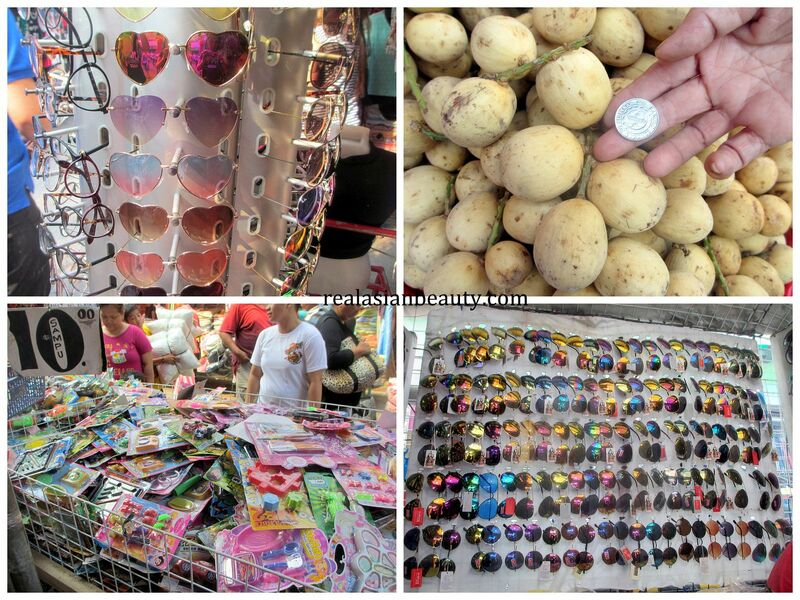 I went to Divisoria last Monday with my mom and my grandmother. We went on a Monday morning so the roads were passable and there weren't too many people yet. I'm so glad! 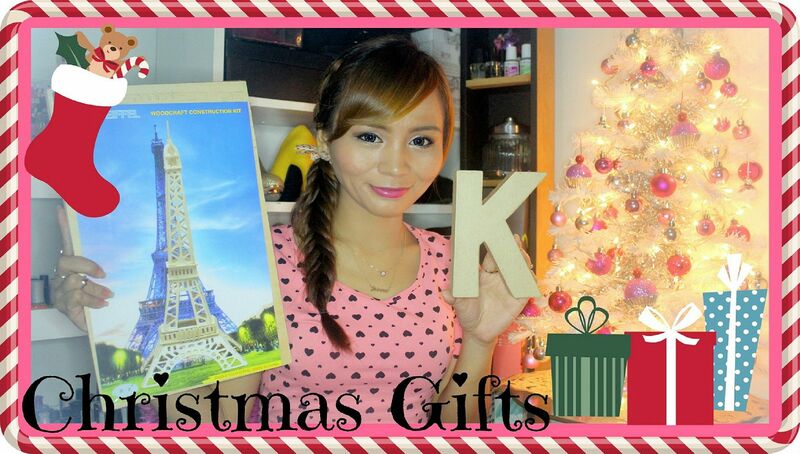 Please watch the video to see all of the items that I got from Divisoria. Believe it or not, ALL THE ITEMS inside the basket only costed Php 2,000 ~ $50! C-R-A-Z-Y! Last week, I went to the mall and was only able to buy a bag, a belt and a scarf on sale with that amount of money! 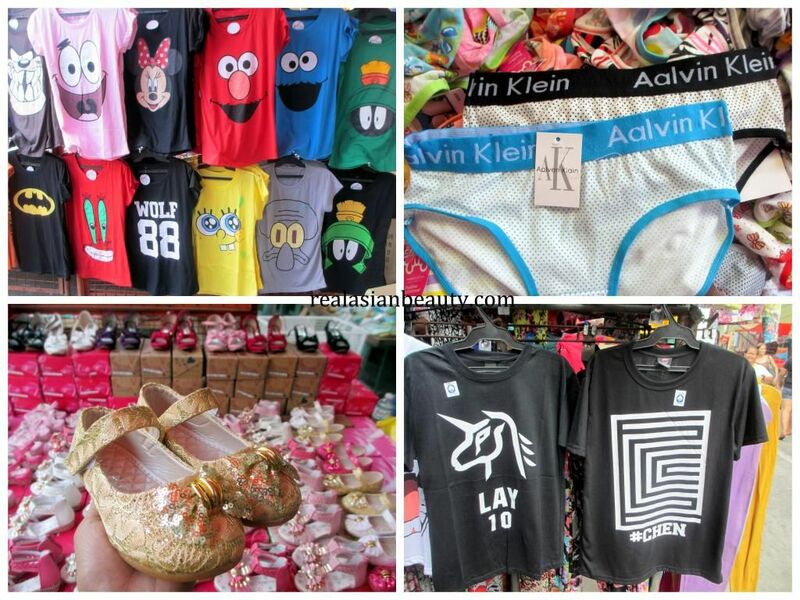 Here are more stuff you could find in Divisoria! We finished shopping at around 5 PM! If you notice in the picture, people were starting to flock! One tip, though! 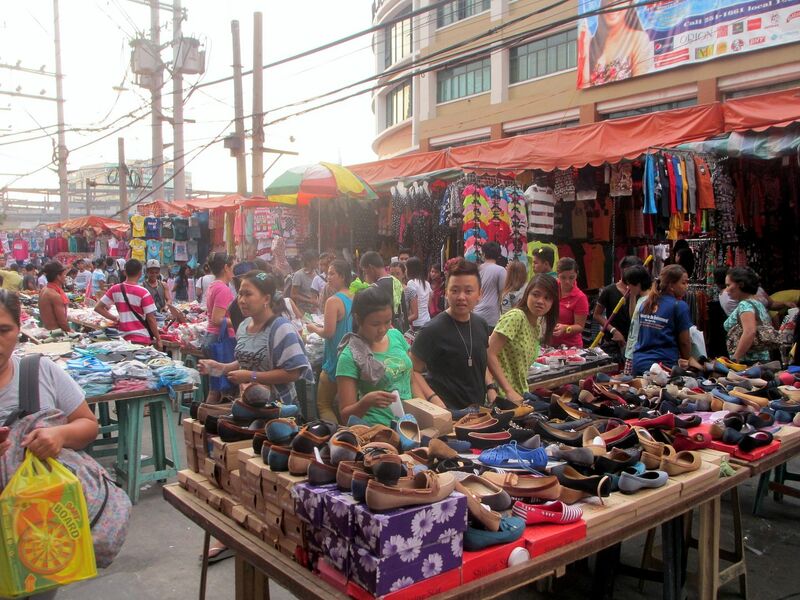 When shopping at Divisoria, set a budget and bring a specific amount of money with just a few extra.  There are lots of things that would attract your attention and the last thing that you want is to overspend, right? We only brought money we knew would be enough to buy the things that we needed and when we spent it all, we went home. My mom felt a little sad that she didn't bring extra, though, because she wanted to buy cheap fruits and vegetables. They sell them for half the price! I hope you enjoyed this post! Let us know if you shop at Divisoria, too! Or if you want to ask questions or tips when shopping at Divisoria, simply leave a comment below and I'll get back to you when I can.